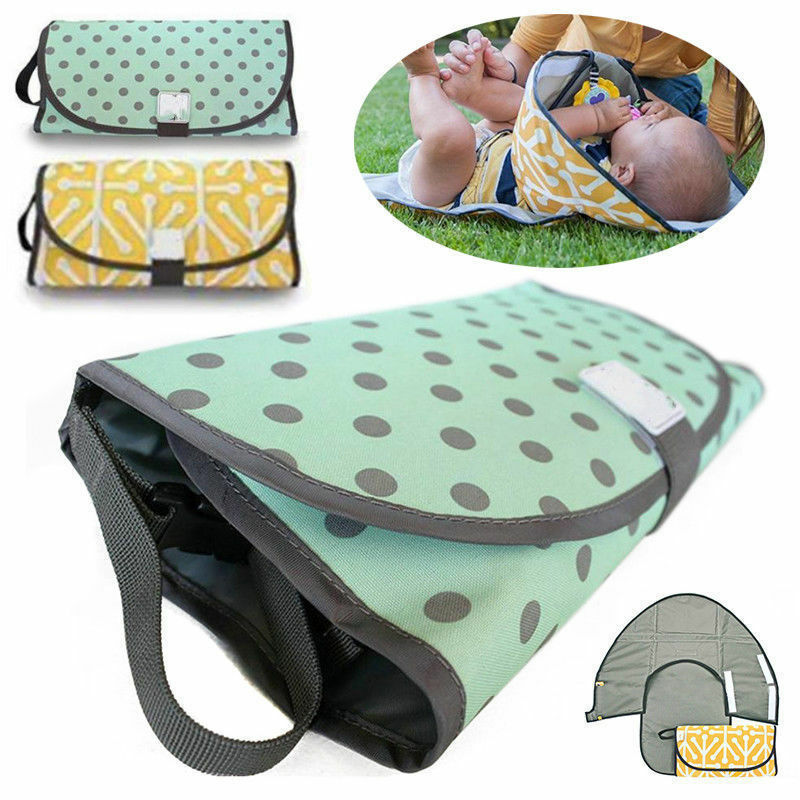 Grab your Discounted Portable 3 In 1 Baby Changing Pad while the store LAUNCH DISCOUNT is on. Once we reach 200 unit sales, we will be increasing the price back up to $39.99. 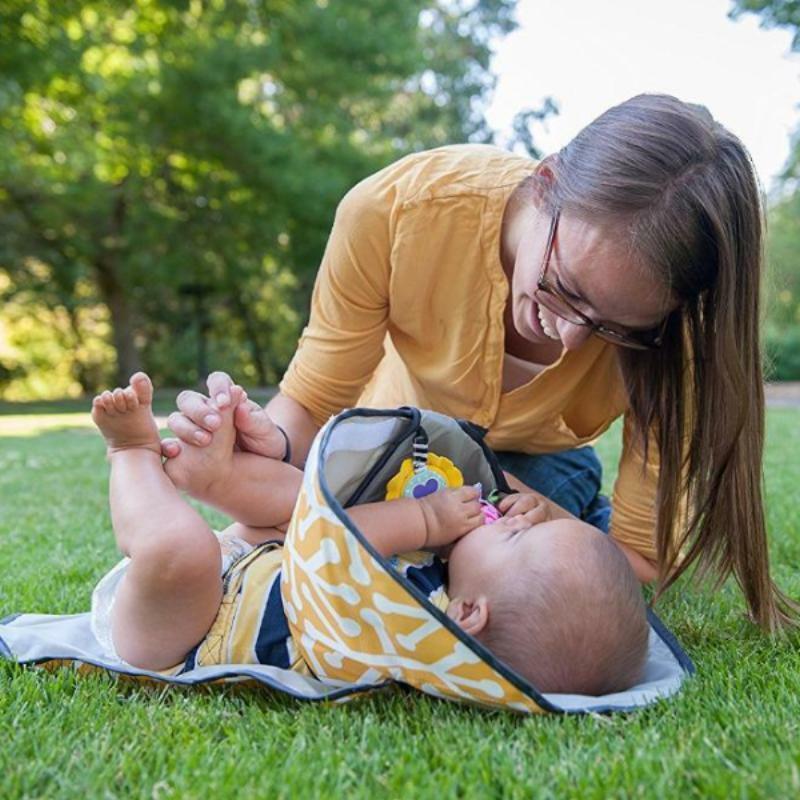 The 3 In 1 Changing Pad features a large water-resistant changing surface with a quarter inch thick foam pillow, the sides fold up acting as a barrier so your little once's hands don't get in the way while you are changing them. It also folds up making it easy to take with you where ever you go. Once you have tried it, you will wonder where it has been all your life! Let those curious little hands explore! ... but maybe not in the diaper mess. 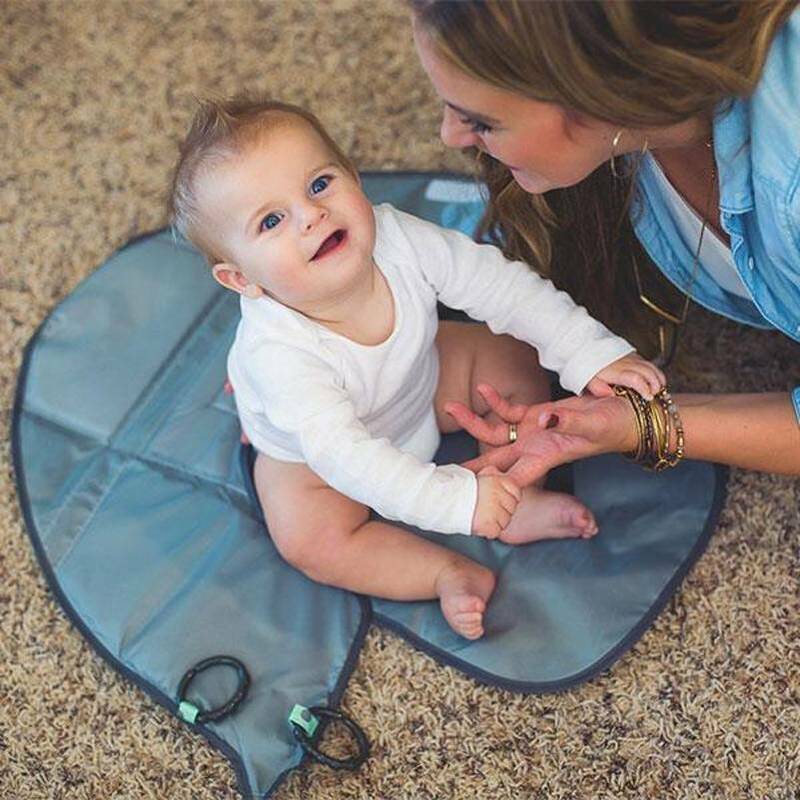 The 3 in 1 Changing Pad provides all the benefits of a standard portable changing station and diaper clutch plus a patent pending barrier to hang toys from and gently redirect your child's curiosity away from the mess. Soon and we will prove it. delivery fast, honest seller! highly recommend. thank you!